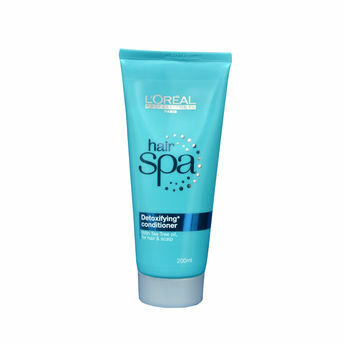 Enriched with anti-dandruff agents, Tea Tree oil and cooling menthol, L'oreal Professionnel Hair Spa Detox Conditioner treats, refreshes and prevents your hair from impurity. Hair is left healthier, shinier and softer than ever! Additional Information: L'Oreal Professionnel is a global brand leader in its market, with an exclusive presence in hairdressing salons. Innovative products, tested and approved by the biggest names in hairdressing, L'Oreal Professional continues to maintain the highest standards of quality in terms of performance, comfort and safety. Explore the entire range of Conditioner available on Nykaa. 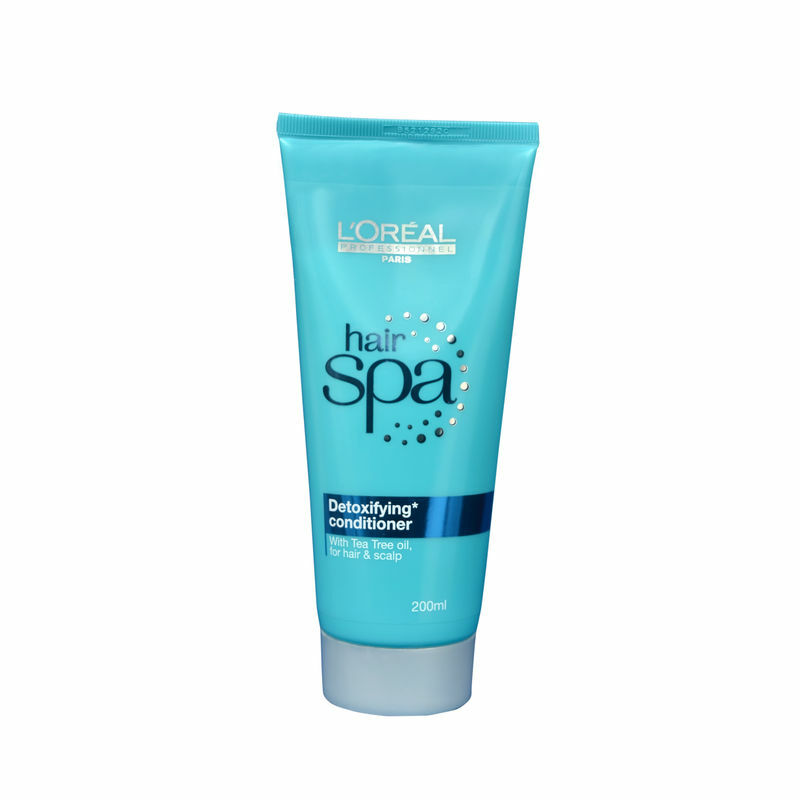 Shop more L'Oreal Professionnel products here.You can browse through the complete world of L'Oreal Professionnel Conditioner .